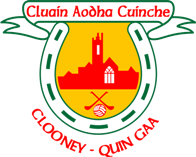 The first Clooney-Quin website came about in 2007 and it seems strange now, but at the time, smart phones were only emerging and very few had them and tablets were 2-3 years away! Therefore, its not surprising that most website visitors to www.clooneyquingaa.ie were on laptops. That website worked very well for keeping members and “exiles” up to speed with the latest news and events in the parish. Many people have mentioned to me that they miss that weekly email newsletter which was a treasured and eagerly anticipated distraction from work to over 600 people every Thursday. Since 2010, smart phones have taken over and kids playing with ipads and tablets is commonplace. This new website is designed to be mobile and tablet friendly as the new 2015 executive plans to engage and communicate more with the community and to revive the treasured weekly newsletter and much more. 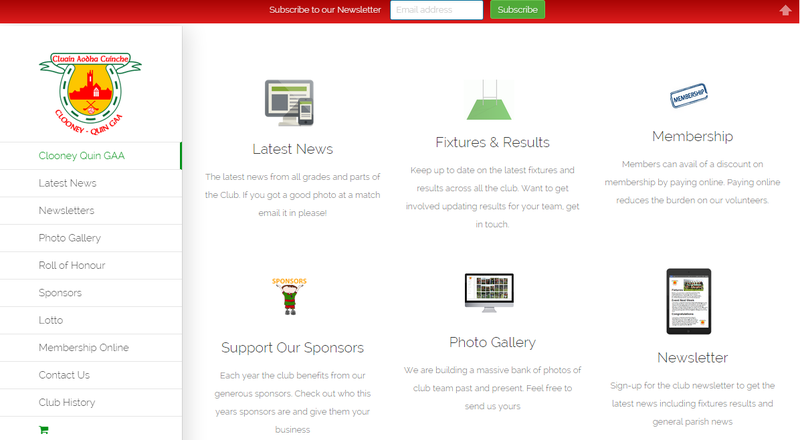 The new website has also been developed to be as easy to use as possible so that more club members, parents, and mentors can contribute to the upkeep of the news, fixtures and results. If you can book a flight online or update a facebook post, you can update this website. If you are up for the challenge, get in touch as the extra help would be appreciated by the current team of 6 on the website content team. Online membership payment facility through paypal. Synchronised with the club Facebook page so whatever we post on the website appears on the facebook page automagically. New Fixtures and Results feature which displays leagues tables, results and even the club colours! Newsletter Generator. Each Thursday the website automatically generates the newsletter from the new articles parents, mentors and the communications committee have posted on the website. All of the above features were designed to reduce the time burden on our volunteers. To post a news article is a very easy copy and paste. For uploading photos, hundreds can be uploaded at a time, and crucially the online membership will hopefully reduce the excessive burden on club resources to collect the annual membership fees and process the letters and paper forms. We will continue to build upon the new website and to add new features and great new content over time which will hopefully serve the parish even better than the last website. 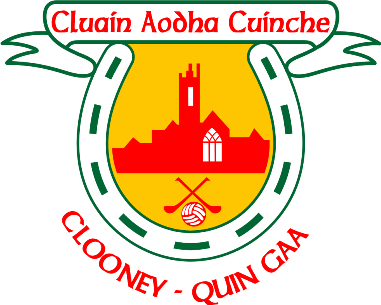 PS: If you would like to help out on the website, get in touch on info@clooneyquingaa.ie. We are especially calling on the younger members of the parish who are in college studying a related qualification (business, communications, marketing, communications or IT)where volunteering on the website will strengthen their CV.